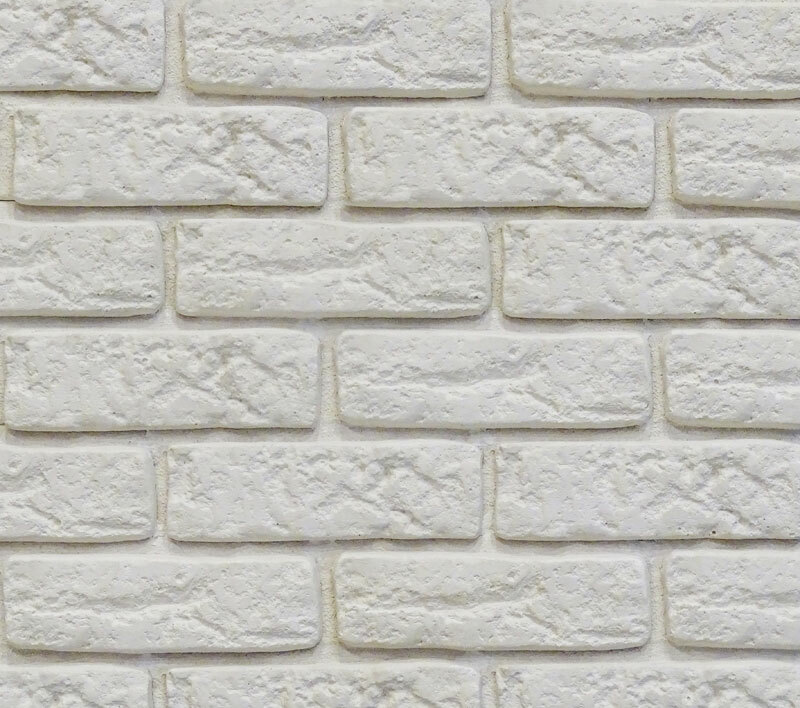 The best European building traditions make up the minimalism of the raw structure of the DECOR BRICK collection. 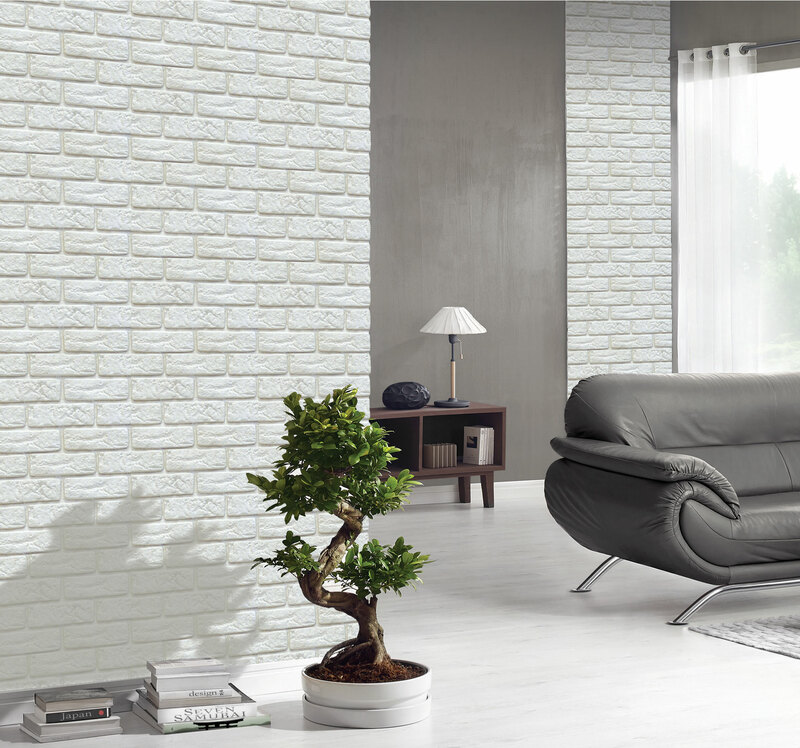 The white brick fits well with modern and classic interiors. The pronounced mortar joints give the façades, living rooms and home offices a unique character.